In a Brookings Institution study of 70 older industrial cities, St. Louis ranks among the ones with stronger economies that are making progress on the road toward renewal and reinvention. “It’s been one of the stronger economies in terms of job creation, in terms of good job creation,” explained Alan Berube, a senior fellow at the Brookings Institution in Washington, D.C., and co-author of the study. As protests over the Jason Stockley verdict continue in St. Louis, the persistent chant of “no justice, no profits ” can be heard. Now, that credo is being put into action. 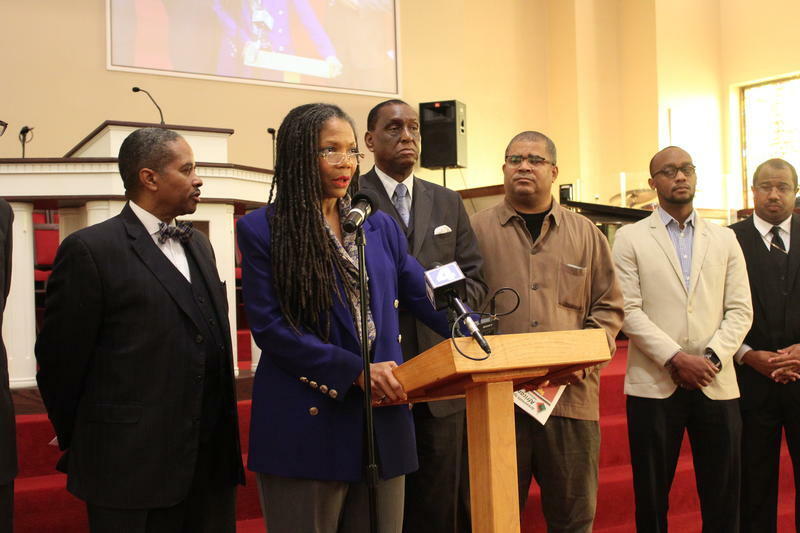 Community activists are using the upcoming holiday season as an opportunity to launch an economic boycott campaign from “any entities that do not respect us or our purchasing power” said the Rev. Dinah Tatman, CEO and founder of Greater New Vision Ministries Inc. in St. Louis. A major sporting event in St. Louis next summer will give the region worldwide attention. 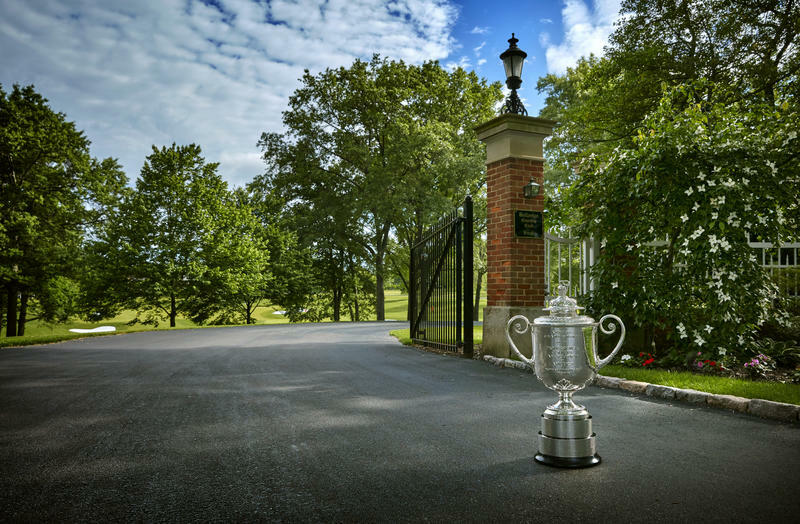 The 100th PGA Championship will take place at Bellerive Country Club in Town and Country. The PGA's tournament director, Barry Deach, has set up office at the club. He recently spoke about the potential impact, preparations, partnerships and how the event goes beyond the course, thanks to initiatives that will benefit the community for several years. 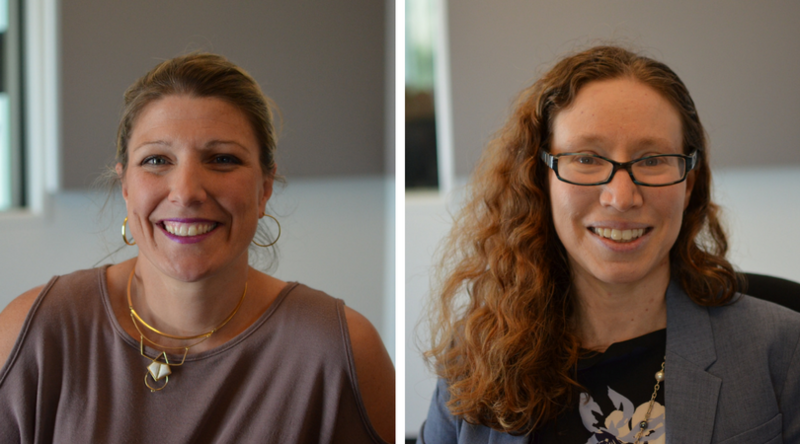 As the gig economy grows, how does that work classification impact workers, employers in St. Louis? The “gig economy” is growing with an estimated 20 to 30 percent of American and European working-age population participating in some kind of independent work. 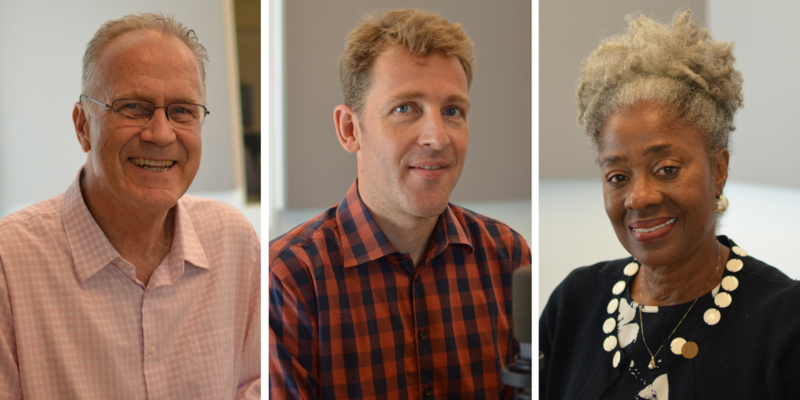 Defined as “a labor market characterized by the prevalence of short-term contracts or freelance work as opposed to permanent jobs,” we spoke with two local experts about how the gig economy is at play in the St. Louis region on Monday’s St. Louis on the Air. As St. Louis looks to the future, it is worth a peek into the not-too-distant past to understand how other cities have overcome declining population and aging infrastructure. Researchers recently studied efforts to revitalize older industrial cities in Europe — and local officials are looking at the lessons that they might learn to design urban strategies for St. Louis. While the recent economic cycle has impacted St. Louis positively, St. Louis Regional Chamber president and CEO Joe Reagan says that the long-term strategy around the future of the St. Louis economy lies in inclusion and talent attraction/retention. 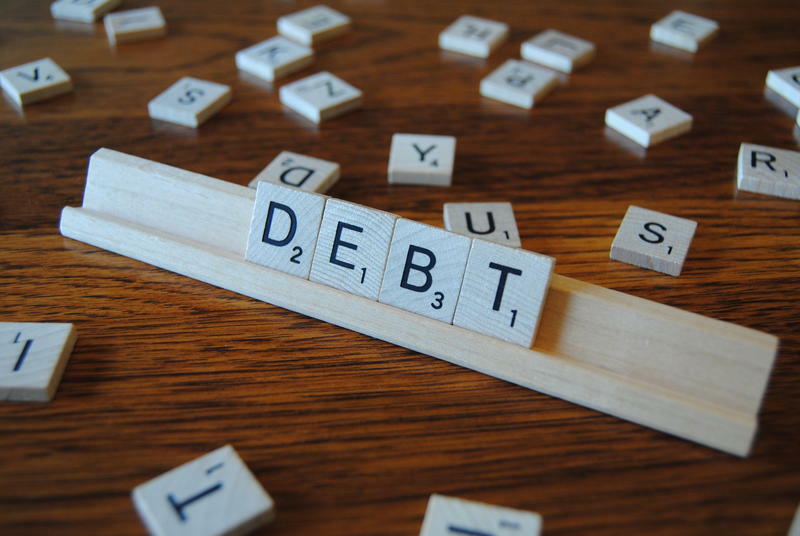 The Federal Reserve Bank of St. Louis just released a report about various kinds of debt and how it is impacting different populations in St. Louis, Memphis, Little Rock and Louisville. Spoiler alert: yes, student loan debt is still crippling the younger generation…as are car loans. As the report points out, the delinquency rate for young borrowers has increased since before the recession. Such delinquency rates can mean a host of problems in accessing credit and the ability to save as young Americans start their adult lives. St. Louis’ economy is doing well, but employers are having a harder time finding skilled employees. Those are among the findings in the 2015 State of St. Louis Workforce Report released by St. Louis Community College on Wednesday. 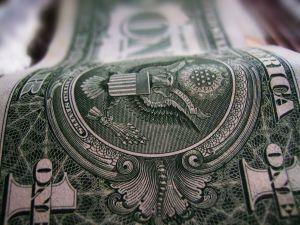 Things are on the upswing for the St. Louis regional economy. The Federal Reserve Bank of St. Louis’ Burgundy Book, the quarterly summary of economic conditions, shows positive trends in the last quarter of 2014. That includes a declining unemployment rate, stronger home sales, and a spike in manufacturing exports. Kevin Kliesen, a business economist and research officer at the Fed, said St. Louis’ economy is beginning to improve at a faster pace. St. Louis’ housing market is recovering from the so-called "Great Recession,' but its pace is slower than in other areas of the country. That was the message members of the St. Louis Association of Realtors heard at the group’s annual economic forecast breakfast Wednesday. Bills Emmons, an economist with the Federal Reserve Bank of St. Louis’ Division of Banking Supervision and Regulation, told the group that St. Louis is following national trends in the housing market. The St. Louis area's job growth has lagged far behind other Midwestern cities and the national average since 2010, but things could be turning around. 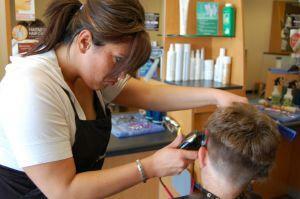 The metropolitan area saw 1.8 percent growth in the number of jobs from 2010 to 2013. By contrast, Kansas City had double the growth with 3.5 percent; Chicago saw 4.5 percent, and the national average was even higher at 4.7 percent. Federal Reserve economist Charles Gascon said St. Louis’ number — about 22,000 jobs over the three years — is a reflection of a near freeze in job growth here in 2011 and 2012. 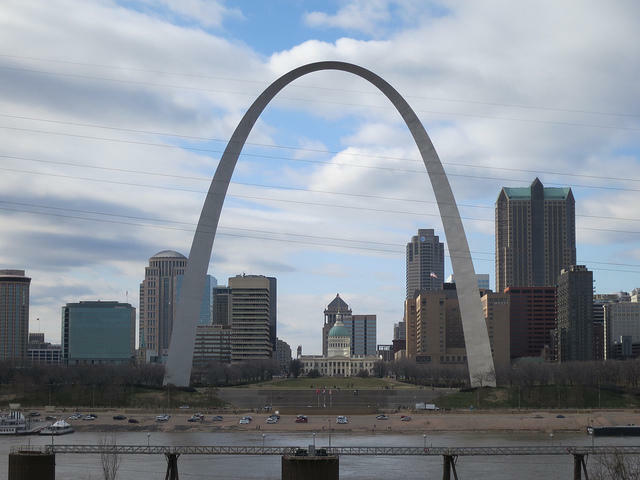 This article first appeared in the St. Louis Beacon, Dec. 4, 2013 - St. Louis ranks with U.S. cities that are average in terms of economic mobility, according to a report released Wednesday by Pew Research. The report notes that economic mobility varies widely in the nation’s metro areas but stressed the impact that local communities have in determining the prospects of mobility for residents. This article first appeared in the St. Louis Beacon, July 27, 2011 - The current economic recession has slammed many U.S. urban areas so hard that, by comparison, the St. Louis region's pain doesn't look so bad. 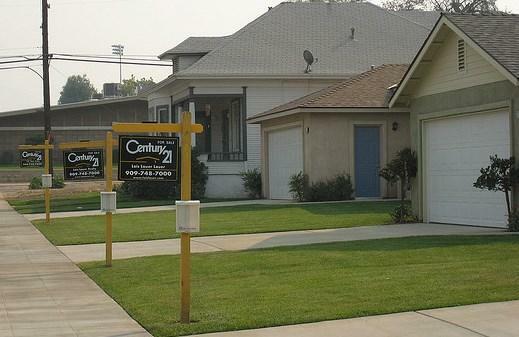 Our average home price has dropped 9.8 percent since 2007. But prices have dropped a third in Chicago and 45 percent in Phoenix. This article first appeared in the St. Louis Beacon, Dec. 4, 2008 - The Saint Louis Galleria's corporate parent, Chicago-based General Growth Properties, is on the brink of bankruptcy, prompting company leaders to offer their portfolio of 200 malls – in part or en masse – for sale. This article first appeared in the St. Louis Beacon: July 1, 2008 - Despite stomach-wrenching news for two of this area's biggest -- and best-known -- corporate citizens, a local researcher says the sky is not falling on the St. Louis economy. "We've been through this before, and we will get through it again," said Russ Signorino, vice president of research for the United Way of Greater St. Louis who has spent much of his life analyzing work and economic trends in the region. This article first appeared in the St. Louis Beacon: June 19, 2008 - Chris Gebke knows her clients are starting to feel the pinch. Trips to St. Louis for a Cardinals baseball game or an evening at the Muny are disappearing for the dozens of adults with developmental disabilities who rely on Community Link, a social service agency based in Breese, Ill. This article first appeared in the St. Louis Beacon: May 30, 2008 - People are eating out less, we know that. They're staying home more, saving money for that tank of gas and gallon of milk. That's the consumer side of the story. But what about people who make their living off of consumer culture? Do real estate agents spend their days playing solitaire? Are waiters giving up their aprons for that acting career? Do travel agents shiver when they hear about stay-cations, the newest trend in travel where people stay home.